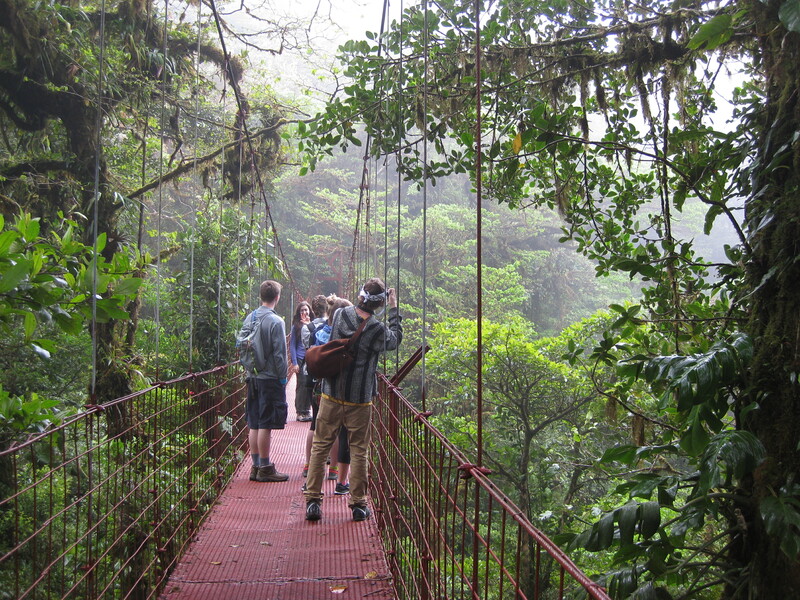 Exploring the cloud forest with students from the School of Environmental Studies and Ruta Verde Tours. I’m in a wonderful spot right now, a brief respite between two amazing trips. Last week, I traveled the cloud forests of Monteverde and the lowland jungle of Arenal Volcano with the School of Environmental Studies and Ruta Verde Tours. This week, I will hike into one of the most spectacular rain forests of the Neotropics: Corcovado National Park. There is no such thing as bad news from your editor. Need to let off some steam? 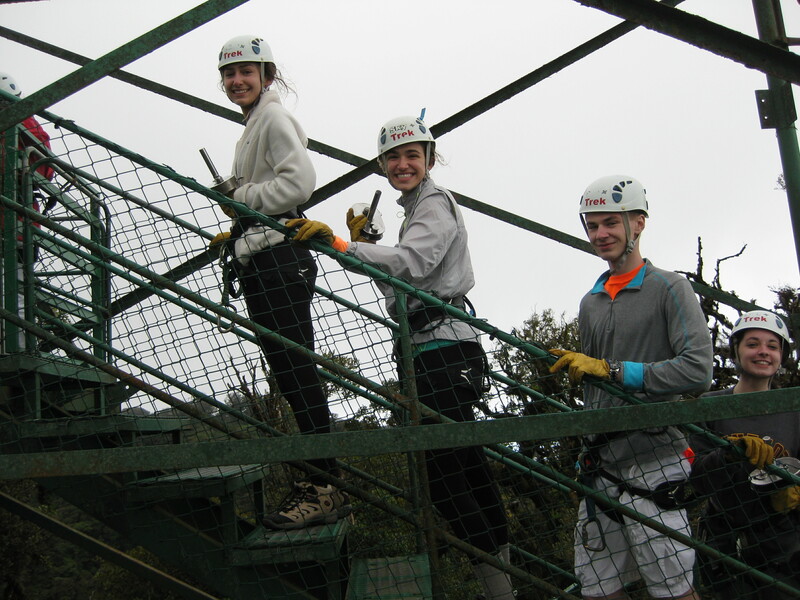 Maybe zipline is the answer! Your editor has just saved you from the worst of all fates: publishing a manuscript that will only disappoint your readers and damage your future as a writer. Back when I first went into publishing, which wasn’t so long ago, the industry was on the verge of a momentous change: Self-publishing loomed on the horizon as a viable option for many new authors. Fortunately, the culture of self-publishing has come a long way in a very short time. Nowadays, every author worth his or her salt knows the importance of having a good editor, whether you publish with an established press or not. The editor has the most crucial job in the writer’s journey: to keep us from embarrassing ourselves when the manuscript goes to press. More than this, editors allow us to reach our full potential as story tellers. So if you’ve just heard from your editor with a long list of tasks that need to be done before your work goes public, don’t throw the computer against the wall or lock yourself in the bathroom or drown your sorrows in liquor. The simple truth of writing is that we will never achieve our best unless we can depend on someone else to point out our mistakes and push us toward a higher bar. 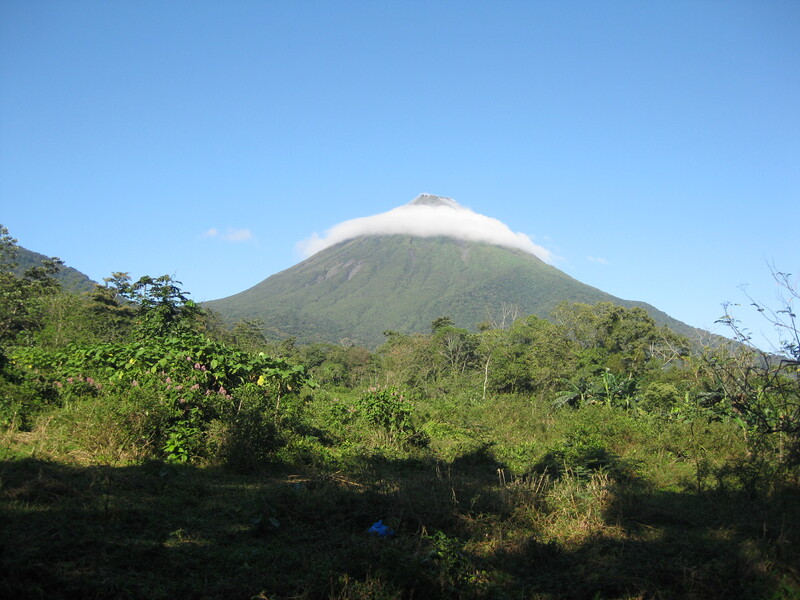 A view of Arenal Volcano serves as a gentle reminder not to blow your top when you hear from your editor. Yeah, it’s a pain to be looking at another few weeks (or months!) of work, but isn’t that better than putting out a bad novel and suffering the ire of readers instead? Breath deep. Take a break. Go for a walk. Do something fun. Once you’re refreshed, come back home, sit down, and get to work. After all, your next best novel is only a list of edits away. Oh – and don’t forget to thank your editor! Thank YOU! I’m getting little chills as I read this again. I’m glad to be that pair of eyes you trust. Glad, and honored. I’m sharing this on every writing board I’m on! Finding the right editor’s a real gift. I couldn’t agree more, Ellen! Thanks for stopping by.